After a lengthy no buy, that went kind of successful I am back with another haul/ first impressions post for you today. This is a collective haul from around mid December all the way up until this week when I placed a random Sephora haul, honestly just because I wanted some new makeup. A lot of these items had been on my wishlist for a minute so I am so excited to try out and play out with these items some more. This palette had been on my wish list for months! At $65, the price was a little steep, but after swatching it in store recently, I decided it just HAD to come home with me. The color scheme gives me Ocean Sunset vibes and the pigmentation of all the shades were so nice. I'm also a sucker for duochrome so the duochrome shades in this palette were calling my name. 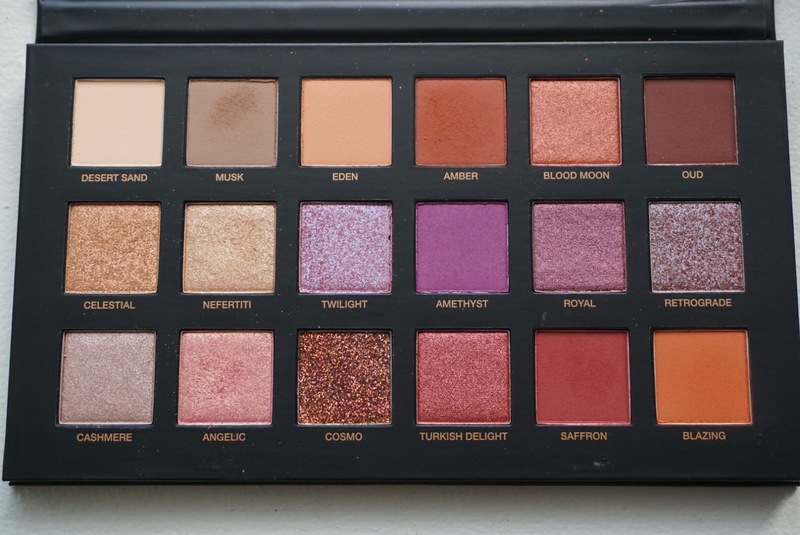 My first impression is that its okay, but honestly the mattes could be more pigmented. The shimmers in this palette are awesome though and super unique. I got this with a gift card thankfully, but I don't know if I would have been happy if I had paid full retail price for this. 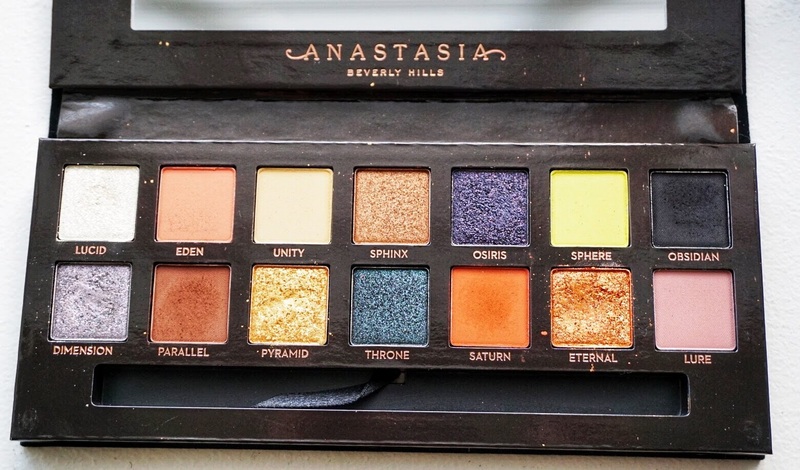 Like most people, after the Subculture palette fiasco I was kind of done with Anastasia Beverly Hills eyeshadows. I decided to give this palette a try after I swatched it in store and so far so good. This is the only palette I took on my recent trip to Atlanta and it worked out perfectly. The colors blended seamlessly and I was able to get a variety of day and night looks. Definitely more to come on this palette, as the shades are right up my alley and perfect for a night out or more dramatic looks. 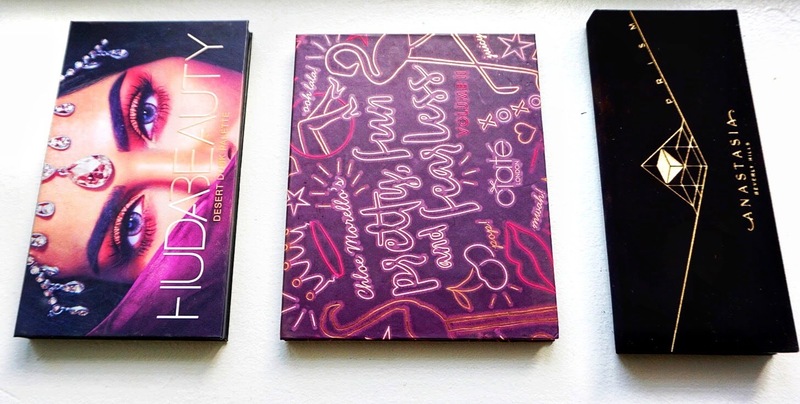 This palette is currently on sale at Sephora so I decided to grab it after I had heard nothing but awesome things about the first edition of this palette. This set is perfect because it's basically a look in a box. In addition to an eye shadow palette, you get a full sized liquid liner mascara, and lip gloss. 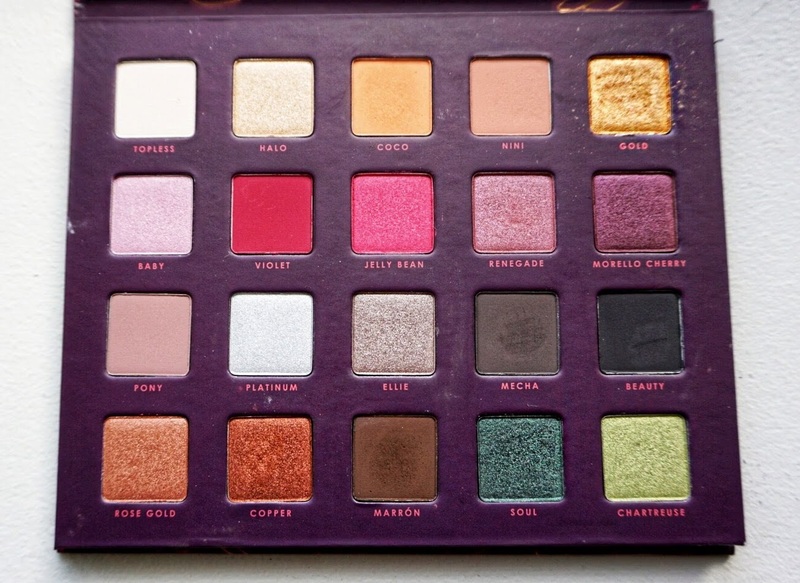 The pigmentation of the palette is really nice and the layout is really versatile for me personally. I was also able to score this one on sale so I'm excited to add it to my palette collection. I have not tried out the other items in the set, but I can't wait to get use out of them soon. This highlighter is so pretty! It has the same texture as the normal Becca Shimmering Skin Perfectors, but is much more duo chrome and gorgeous. I originally purchased this highlighter at full price, but then returned it because $34 dollars is soo expensive for a highlighter when there is literally a drawer full of highlighters in my room. However, the light chaser highlighters went on sale right before Christmas so I decided to pick this up again using a gift card. This has been my favorite gloss for the past few weeks. For a while, matte lips were my go to, but lately I have been loving lip toppers and gloss on top of traditional and matte lipstick and this shade is so pretty on top of nudes and pinks and isn't too sticky and lasts forever. The Laura Mercier Translucent powder in Natural has been my go to setting powder for like the past few years, so when my current container got a little low I decided to pick up the darker version of the original powder. Personally, I've never experienced flashback with the original powder, but the deep powder is honestly just a bit more flattering for my skin tone. The texture of this powder is unmatched in my opinion and makes my under eye looks flawless, which is much needed for my skin. This powder is pricey and doesn't come in a travel size like the other color, but since I've been using it every day it has been worth it for me. 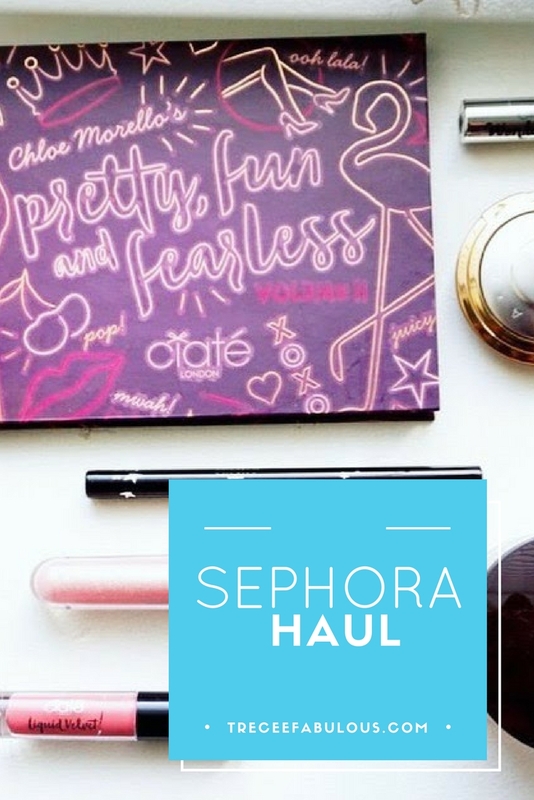 Would you like to see swatches and in depths reviews on the products from today's haul? Drop me a comment below. 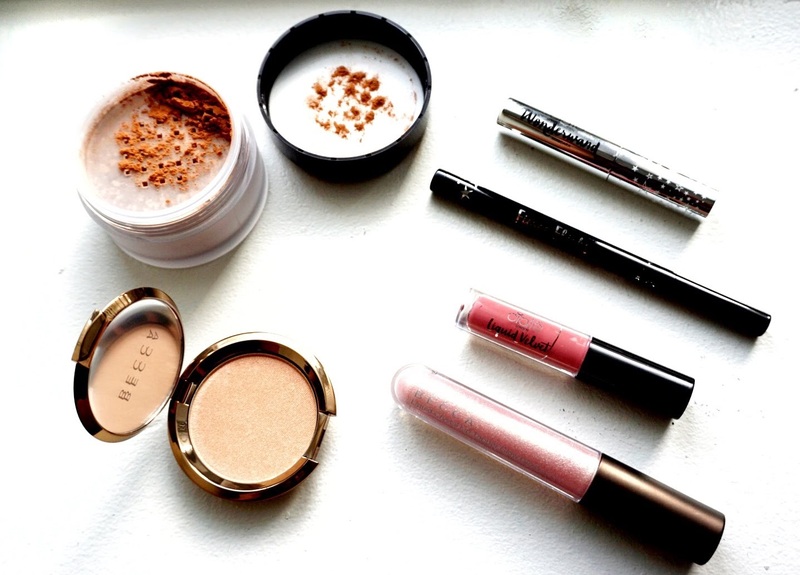 Also, what beauty items have you all picked up lately? Lovely haul! 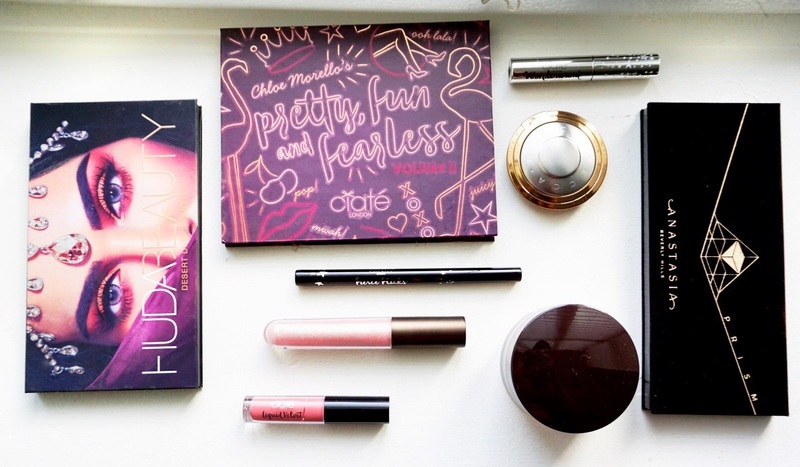 That Ciate palette looks beautiful!